If you can't catch it live, I'll upload the recording here and on Youtube. 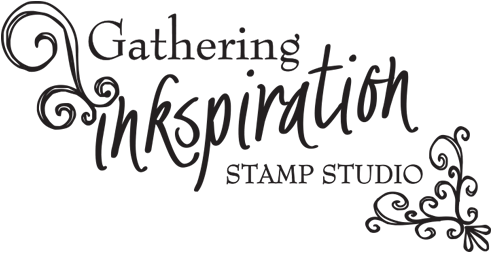 And... if you're not already a member of the Gathering Inkspiration Stamp Studio Facebook Group, pop on over and ask to become a member! New people are always welcome! This week, I demo'd a gorgeous thank you card (featuring the Heartfelt Blooms stamp set - watch for an upcoming blog post on this card!) and the new narrow notecards & envelopes (using the awesome Tutti Frutti Designer Series Paper - check out the blog post on these cards), drew for the winner of the facebook posting contest we did in December, gave you more great info on the Sale-a-Bration starter kit and LOTS more!! DON'T FORGET.... Sale-a-Bration is in full swing!! Spend $50 Jan 3- March 31 and receive a free Sale-a-Bration item with EVERY order!! PLUS.... place a minimum $30 online order (make sure to use host code DFM66DQE) by midnight on Wednesday, January 17 - you'll receive the projects I demo'd today, and you get your name in the drawing to win the Heartfelt Blooms Stamp Set!! 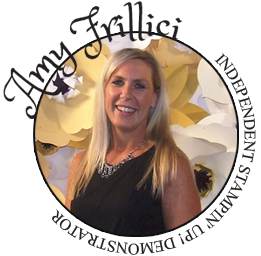 Bump your order up to $50, and you'll also receive a FREE embellishment from me in your thank you card, along with a FREE Sale-a-Bration choice, too!! ***Remember, if you put in an order ($30 minimum) by Wednesday at midnight, I'll send you the 2 projects I demo'd in the video for FREE!! And.... your name is entered into the drawing to win the new Heartfelt Blooms Stamp Set!! 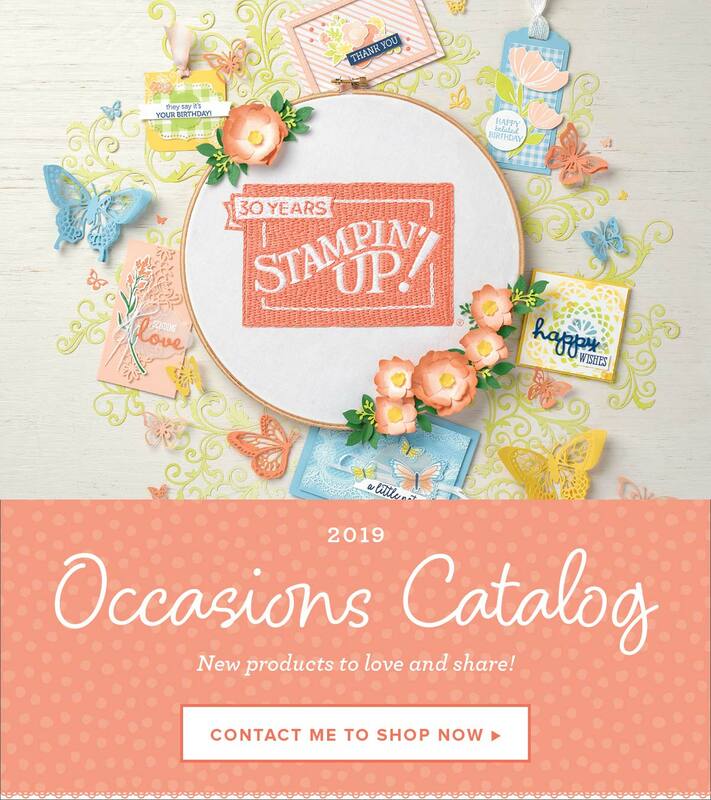 Bump your order up to $50, and you'll also receive a FREE embellishment from the upcoming Occasions Catalog in your thank you card, along with a FREE Sale-a-Bration choice! Bingo Night details can be found here! RSVP and prepayment are due by Monday, January 15 for Bingo!